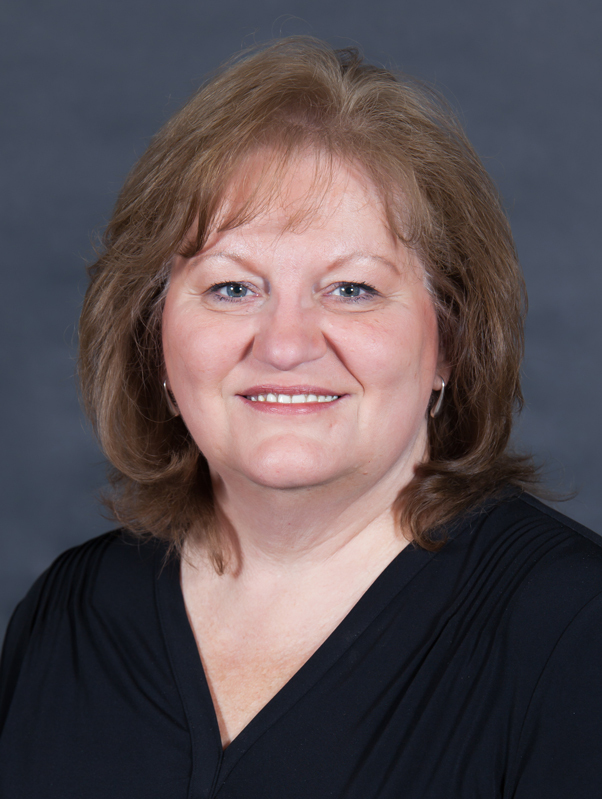 Joanne has been with United Way of Delaware County since 1990. As Finance Director, some of her responsibilities are to provide financial management to the annual campaign, maintain the general ledger, prepare financial reports, and assist with preparing budgets. Along with various other accounting and administrative responsibilities, Joanne coordinates and assists the auditors with United Way’s annual audit. Originally from New Jersey, Joanne and her husband, Mark, moved to Lewis Center, Ohio in 1990. They have two children and one granddaughter. Joanne enjoys spending time with her family and friends.